Alice-Miranda at School, which I read earlier this year and I know I would have loved when I was eight or nine (I enjoyed it quite a lot, mostly for that reason). There are quite a lot of books that I'd hope I'd still be remembering and re-reading when I'm older! 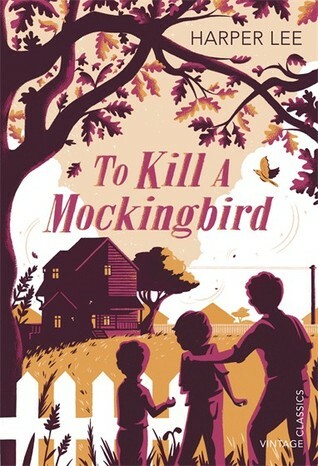 Some that I've read fairly recently that fit into this category are To Kill a Mockingbird, Gaudy Night and Gatty's Tale. My favourite book ever is probably Anne of Green Gables, which is set in the late Victorian era - so I'll go with that. Yes, I do this sometimes, though not too often. Sometimes I can't deal with the level of tension in a book, or if a story appears to be heading in a direction I don't like, I might peek ahead and see if I want to continue with it or not. I'm not usually that bothered by spoiler, although it depends on the type of book. So many options! I honestly don't know where I'd start. I think I'd be too afraid of messing with time to actually do anything, more than just observing, but I think I'd like to go and see various great events from the past. I can't think of anything specific right now though, although I feel I should be able to. 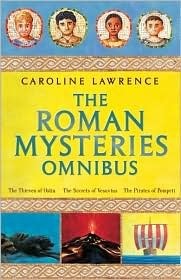 Favourite book (if you have one) that includes time travel or takes place in different time periods? I really like the concept of time travel as I think it includes lots of possibilities that could be really interesting to explore. That said, I haven't actually read that many books that include it, and it often isn't done very well. I have quite enjoyed the first few books of Sarah Woodbury's After Cilmeri series (although this kind of ends up as alternate history). 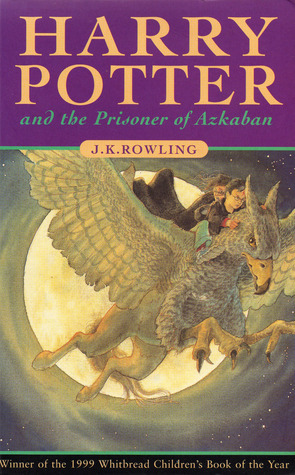 And of course Harry Potter and the Prisoner of Azkaban, although I don't really think of it as a time travel book since that is only a small part of the plot. But it was always my favourite Harry Potter book and probably my favourite book at one time. What book/series do you wish you could go back in time and read again for the first time? That's quite hard ... I'd actually like to be able to read Harry Potter for the first time again since I don't really remember reading the first few books and I'd like to know how I felt about certain plot twists and whether or not I would have seen them coming.